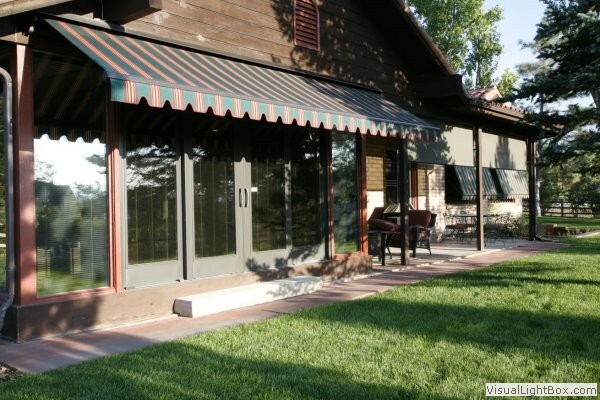 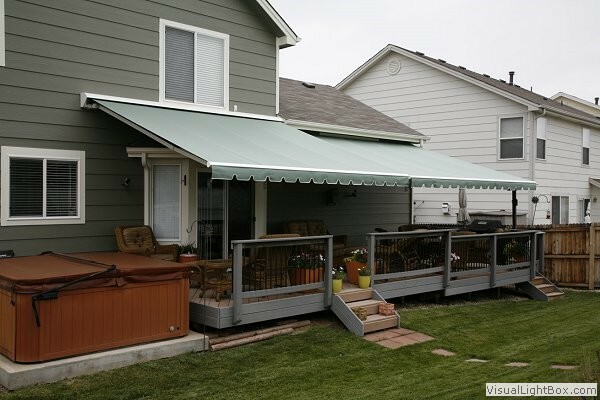 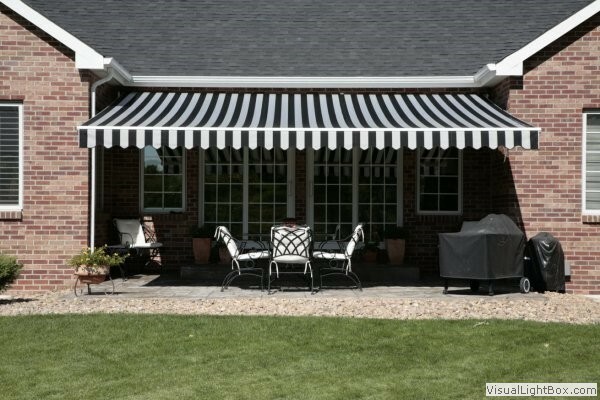 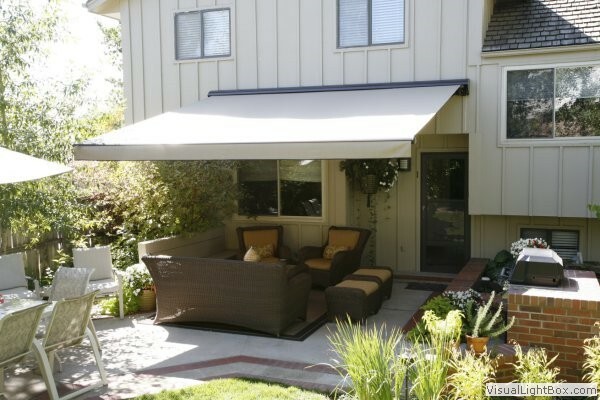 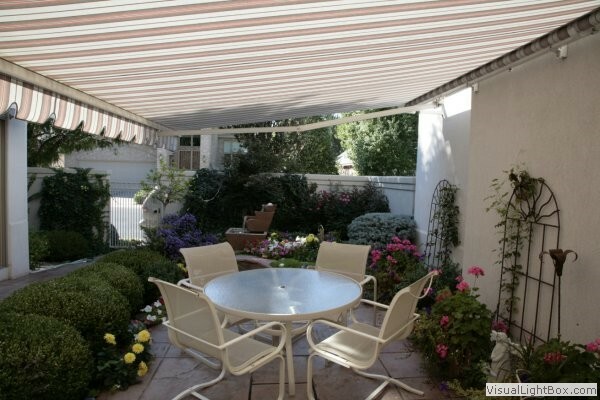 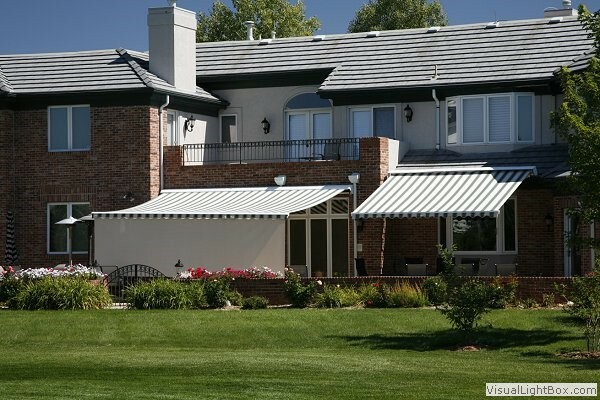 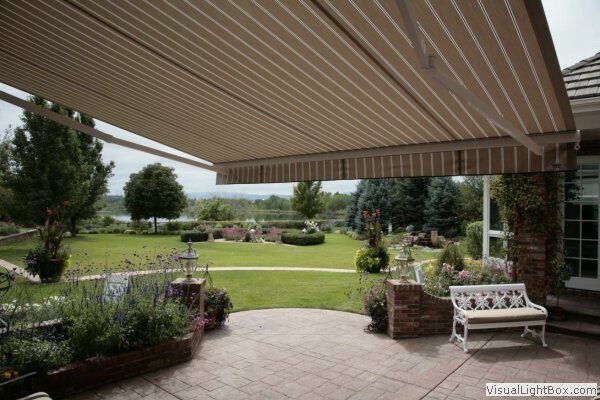 Our residential awnings are an excellent way to add architectural beauty and style while providing practical function by protecting your home from the elements. 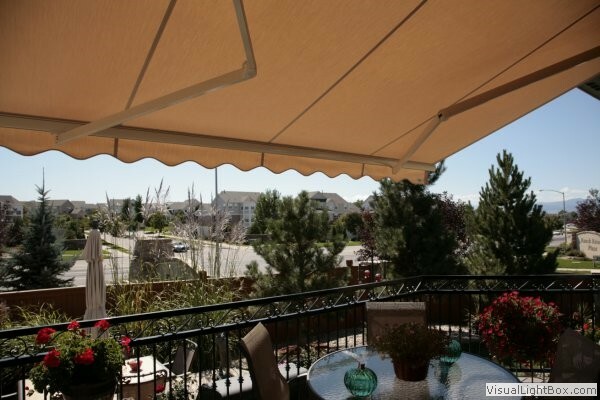 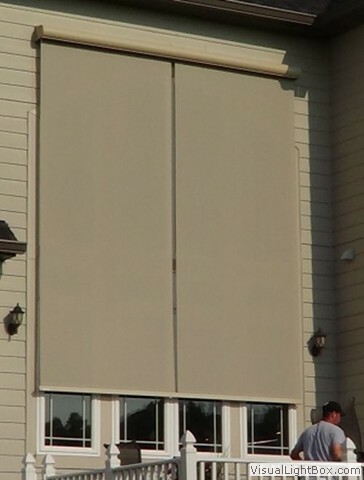 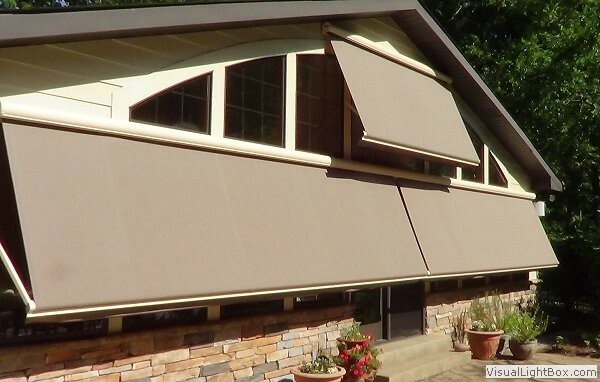 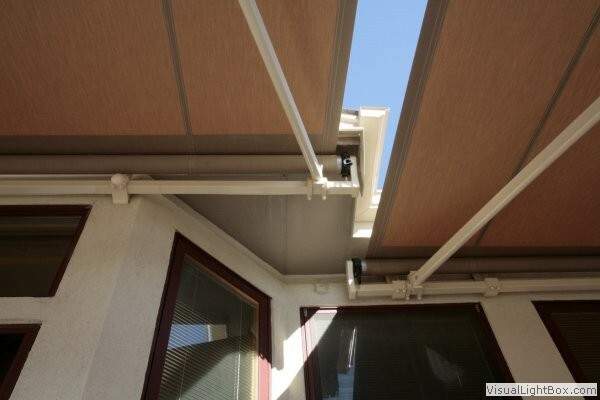 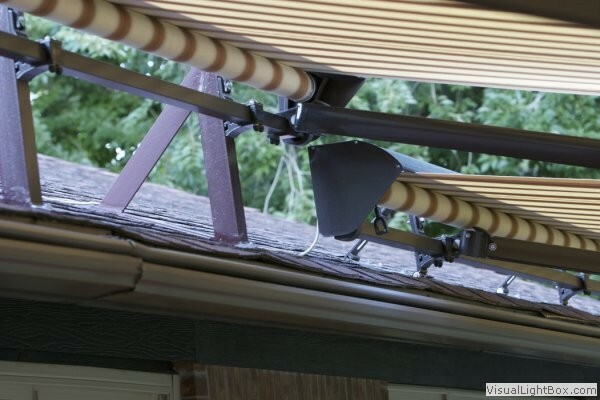 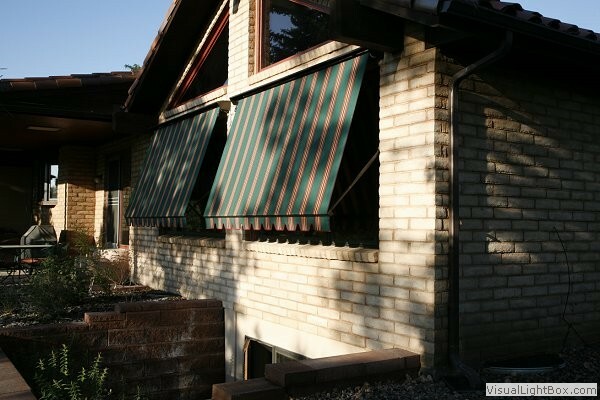 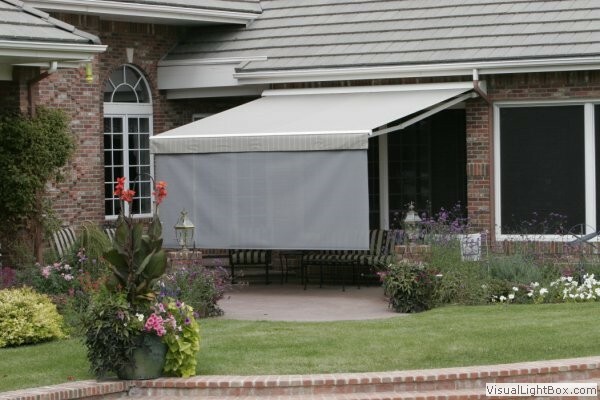 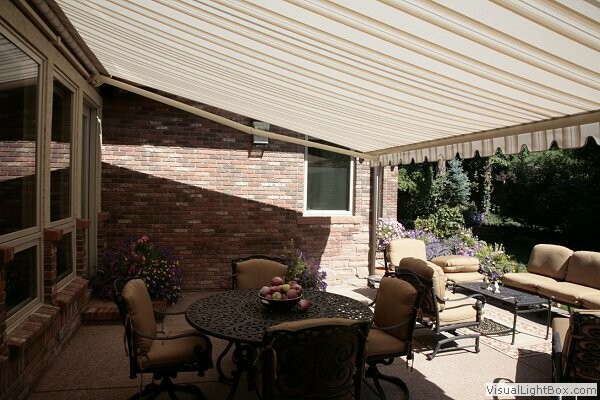 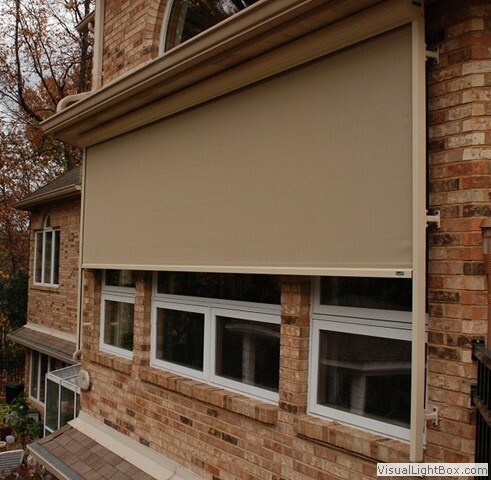 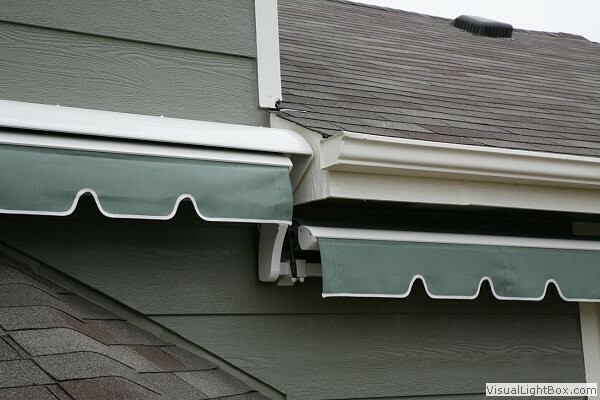 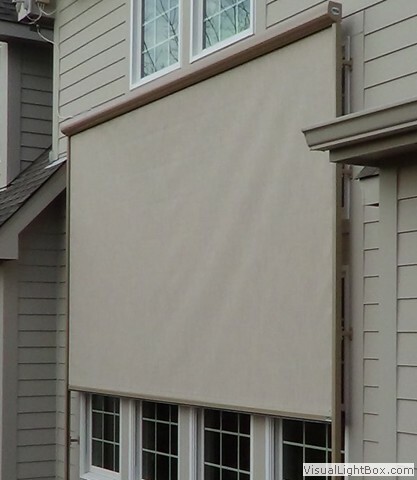 While adding appealing elegance to any residence, awnings also protect windows, window treatments, entrances and all interior/exterior furnishings from the suns harmful UV rays. 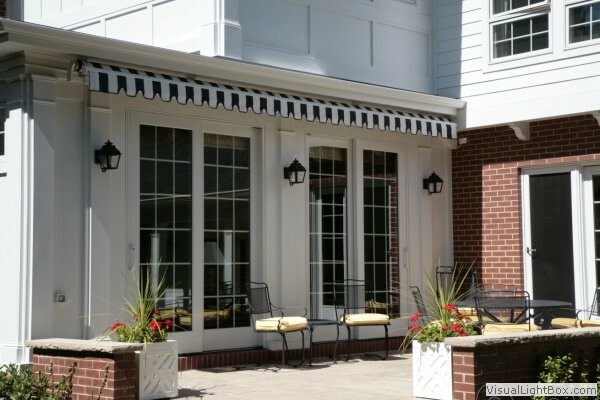 Studies by the American Society of Heating, Refrigeration and air conditioning Engineers (ASHRE) have shown that awnings on windows and patio doors can reduce inside temperatures by as much as 15 degrees. 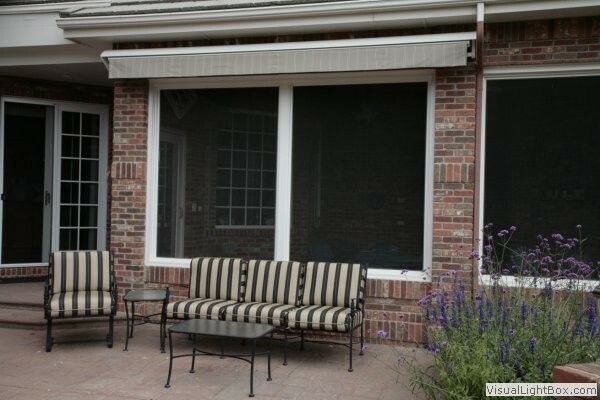 Solar Screens can block anywhere from 30% of the sunlight to 95%; you choose the amount of sunlight you wish to let through. 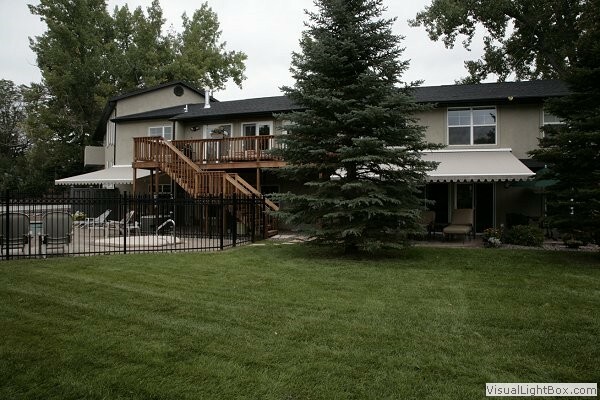 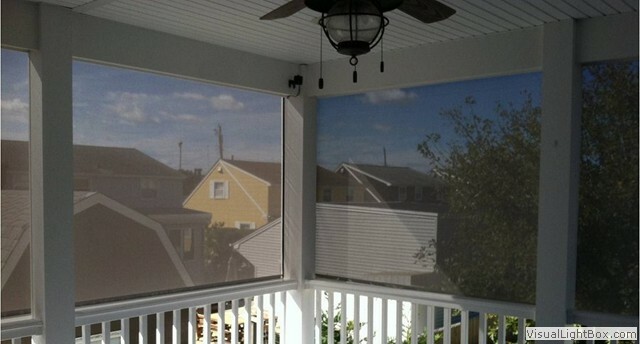 All the while, you will continue to be able to see through the screen and enjoy the outdoor view. 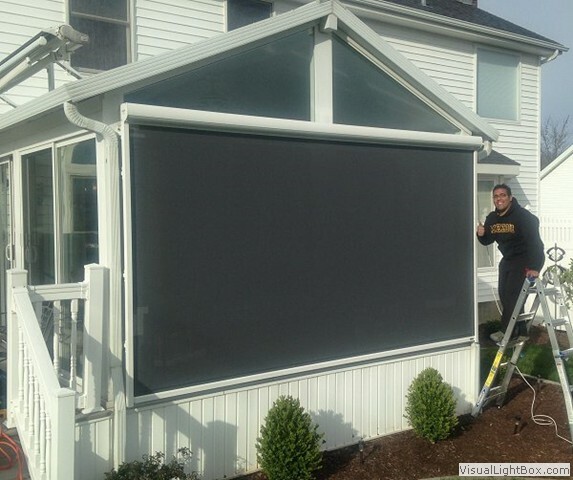 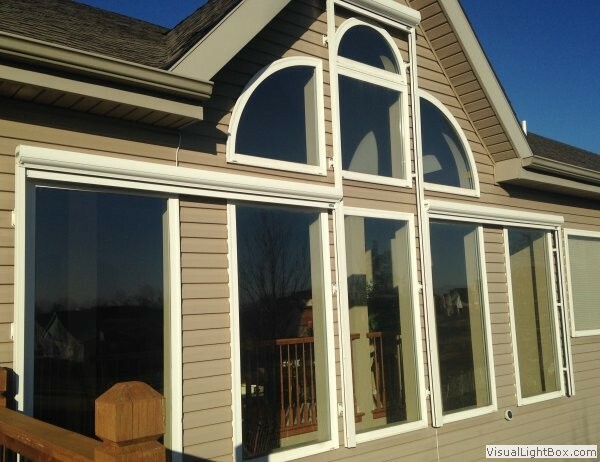 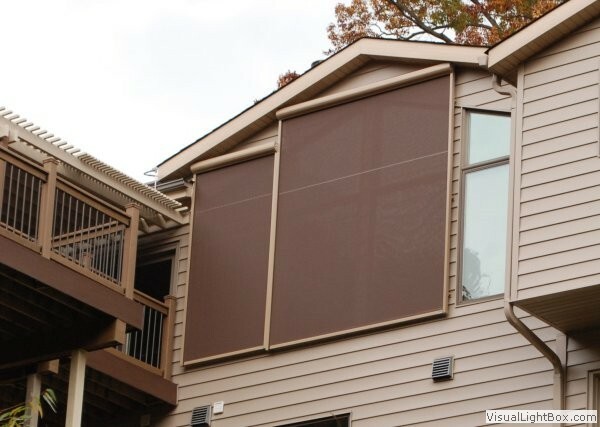 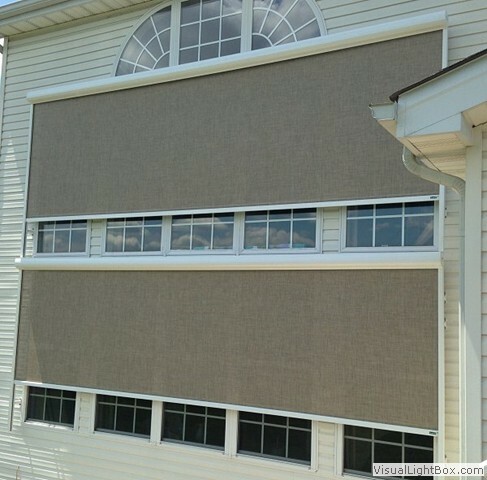 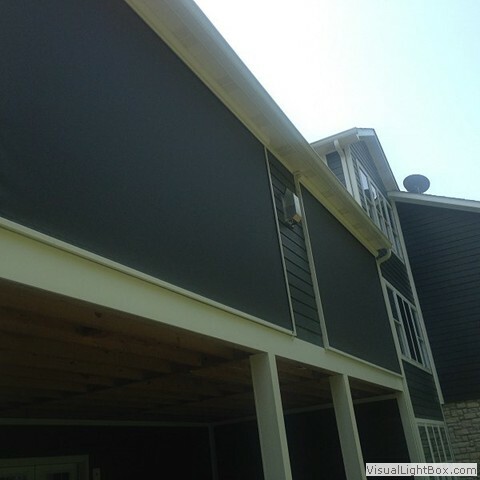 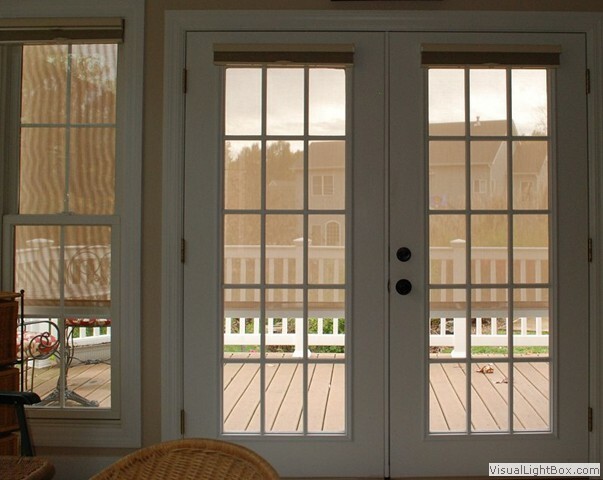 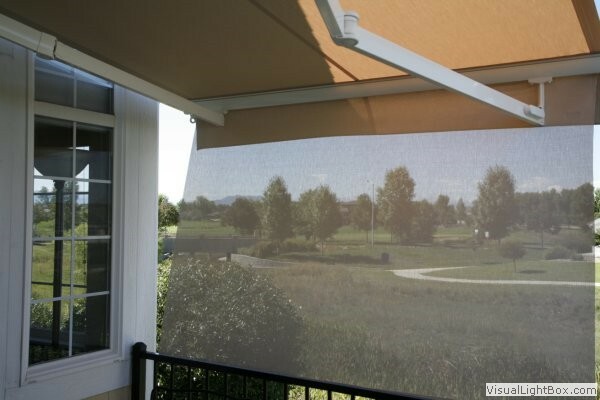 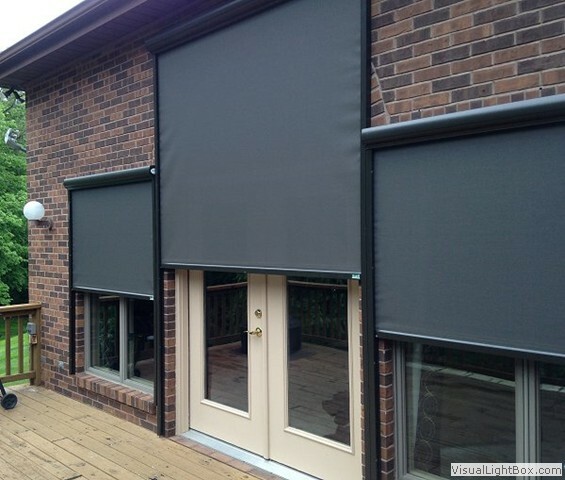 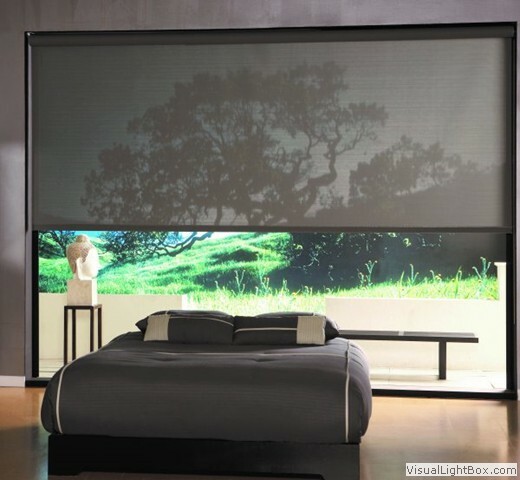 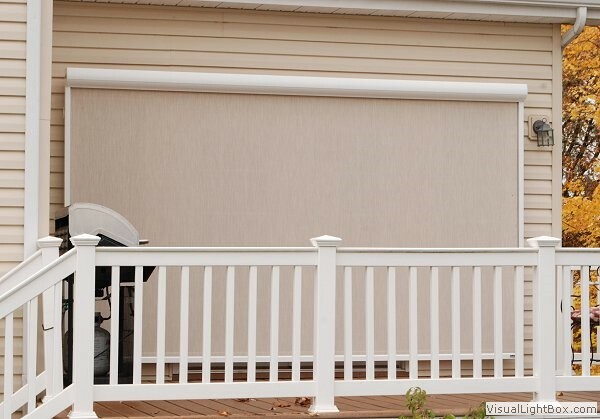 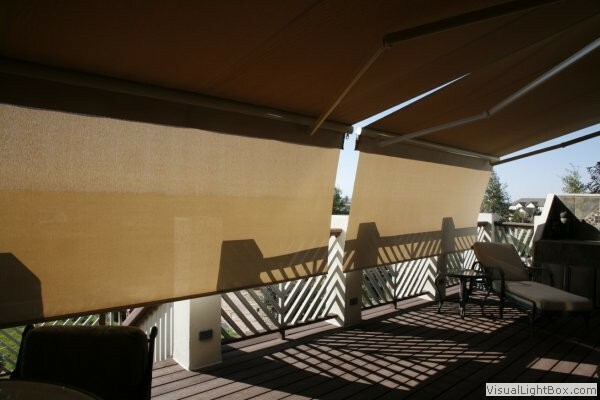 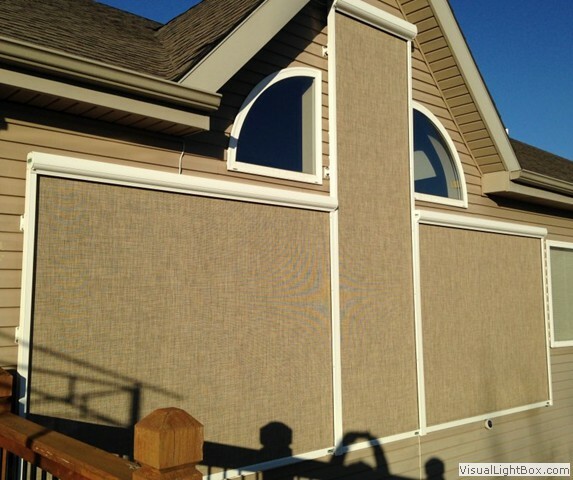 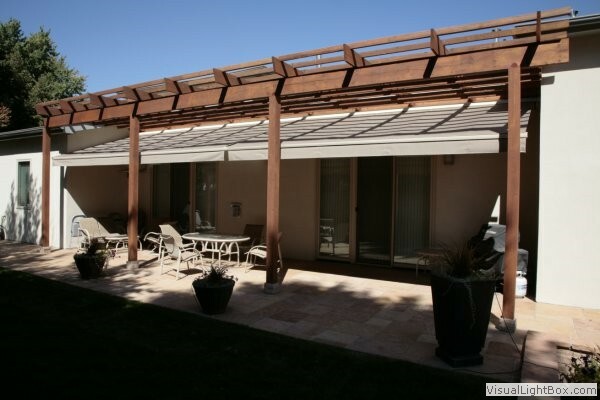 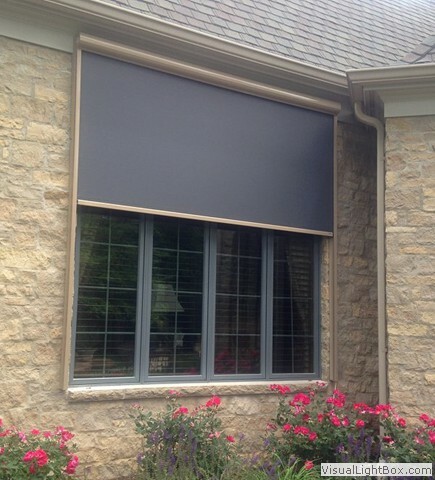 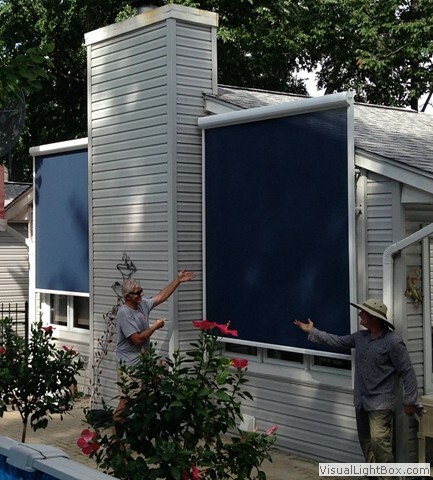 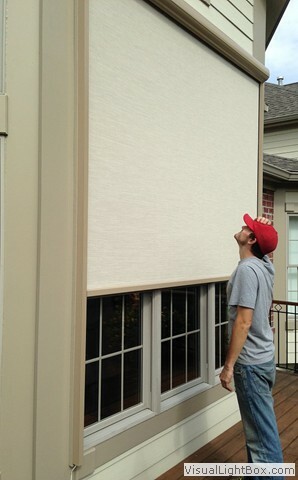 Solar Screens serve the purpose of shading windows or sheltering outdoor areas.